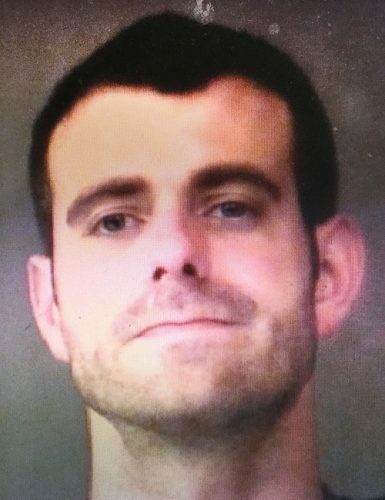 May 2 — Cody Lee Kirkwood, 32, 883 S. Caleb Court, Warsaw, was booked for possession of a narcotic, possession of a syringe for a legend drug, misdemeanor possession of paraphernalia and refusal to submit to a chemical test. Bond: $5,250 surety and cash. 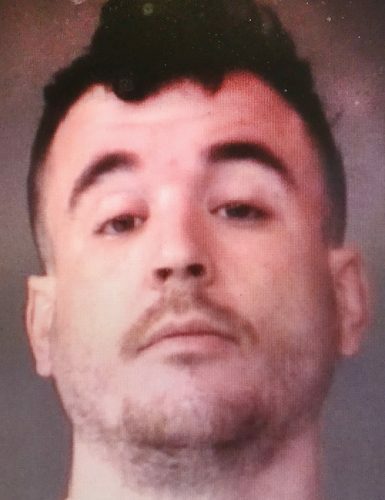 May 2 — Devon Pete Poe, 30, 3454 E. East Ridge Drive, Warsaw, was booked for invasion of privacy and failure to appear, original charge a misdemeanor. Bond: $1,500 cash.